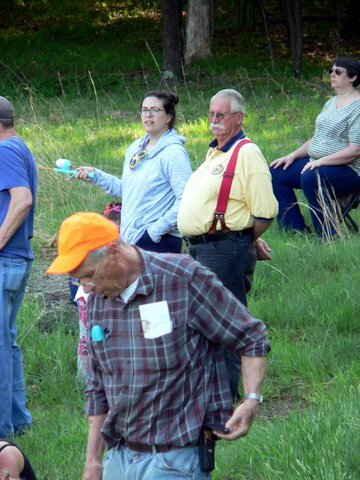 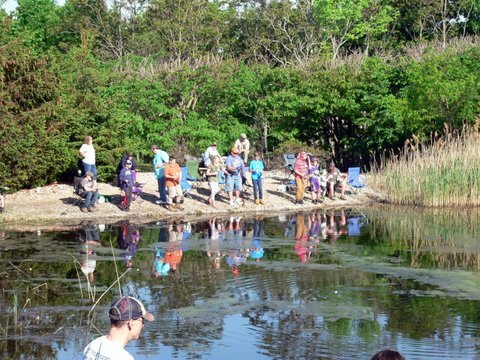 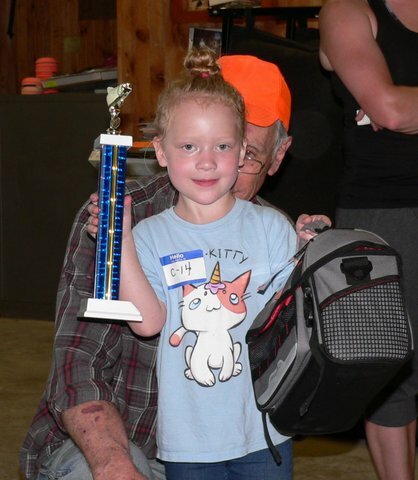 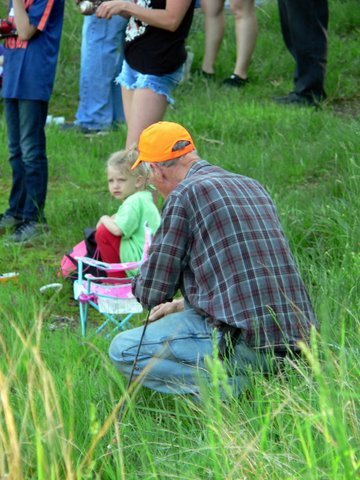 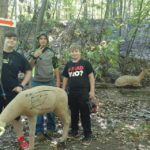 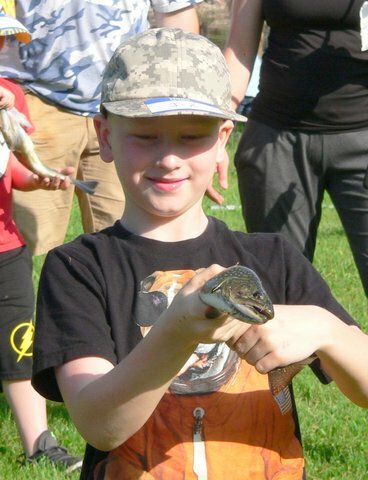 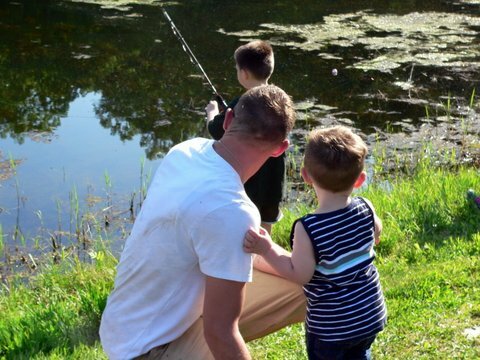 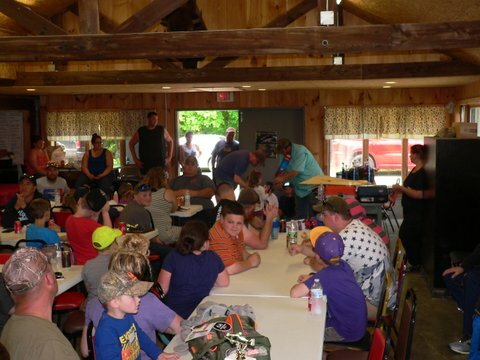 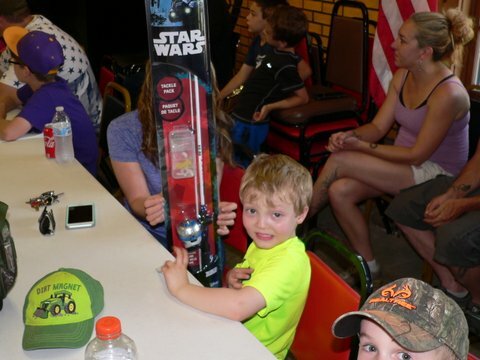 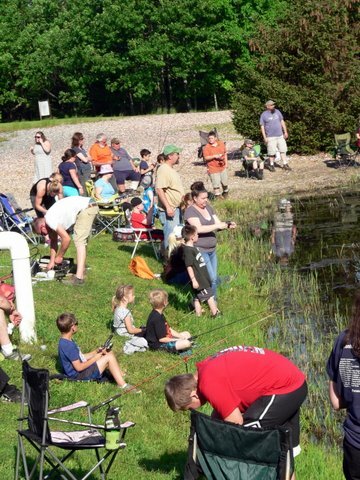 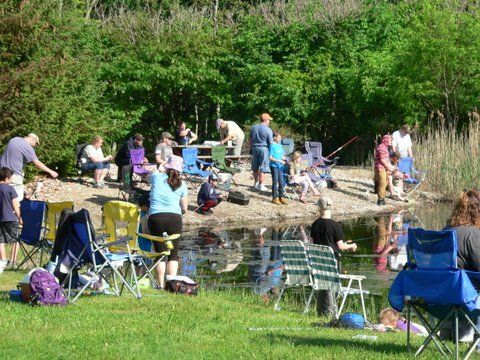 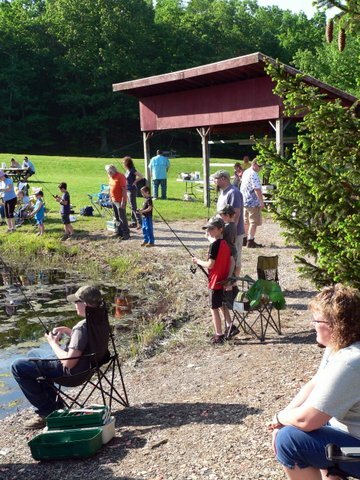 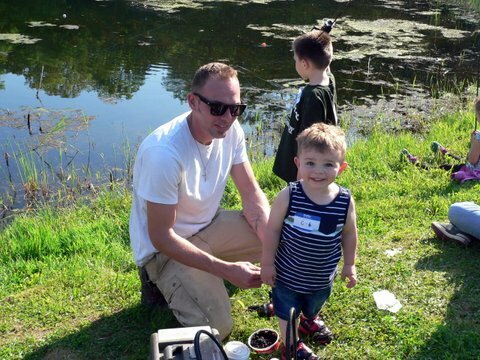 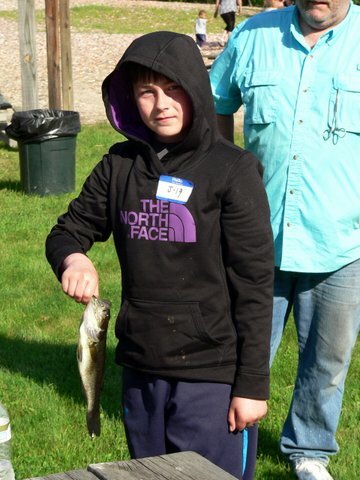 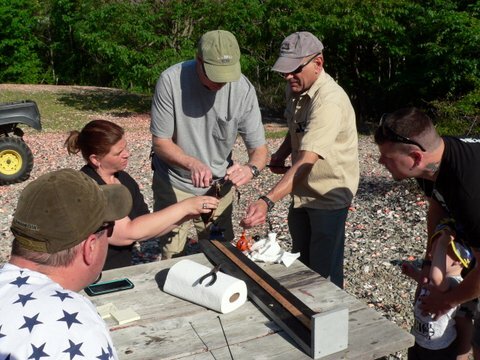 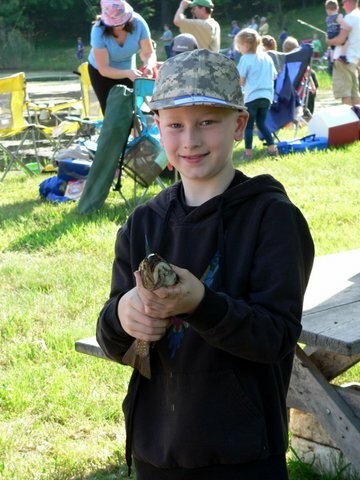 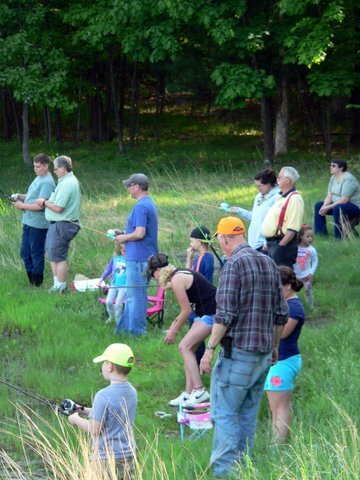 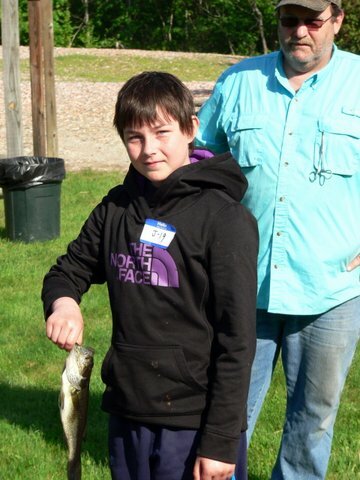 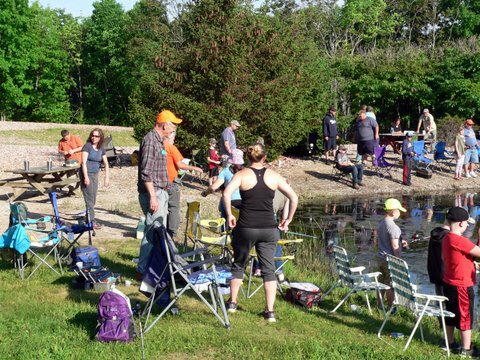 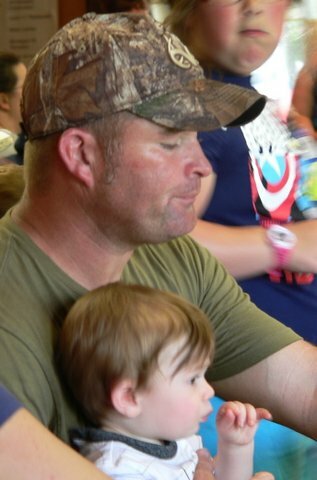 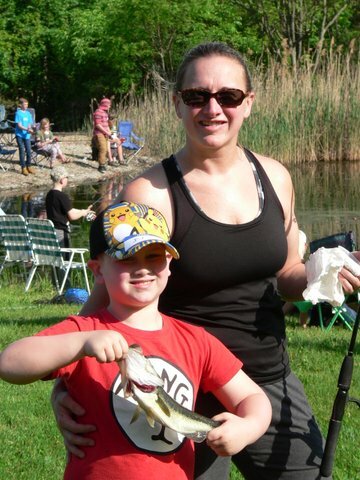 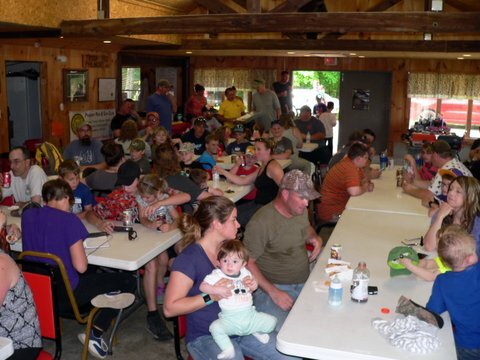 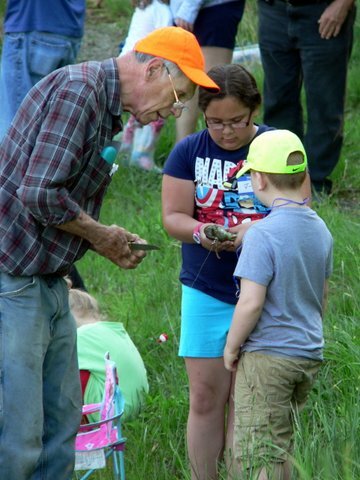 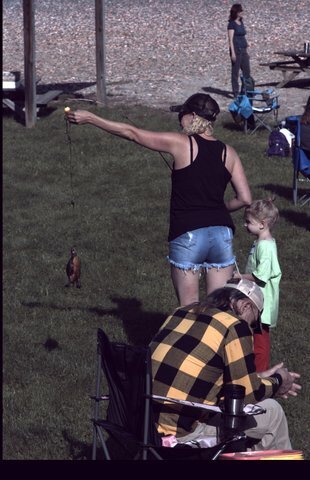 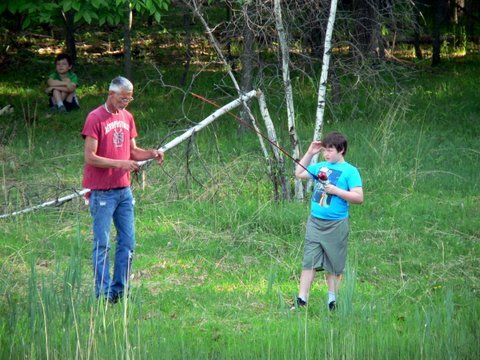 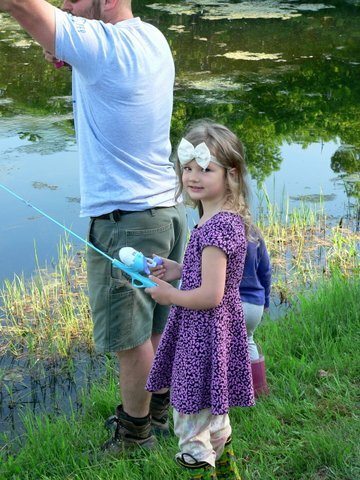 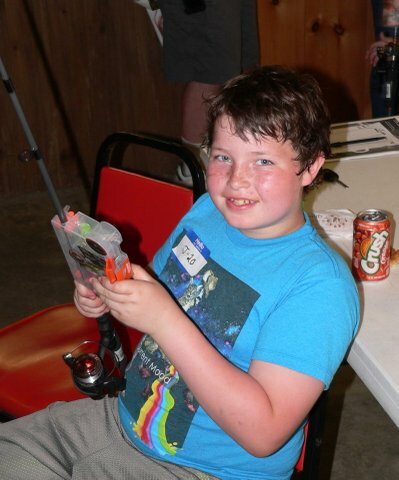 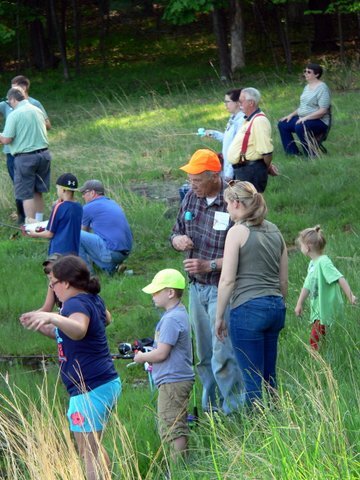 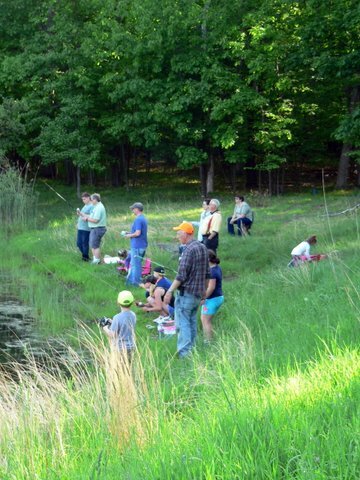 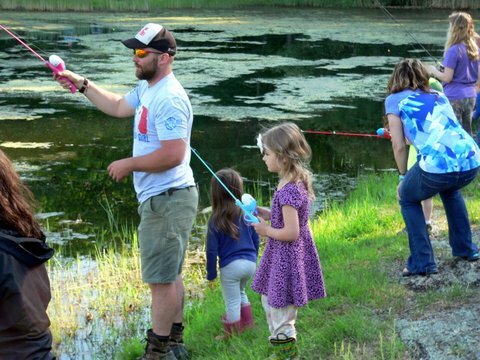 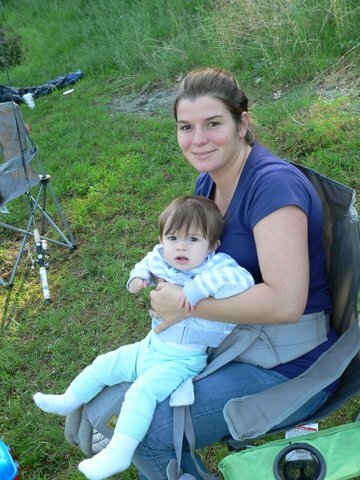 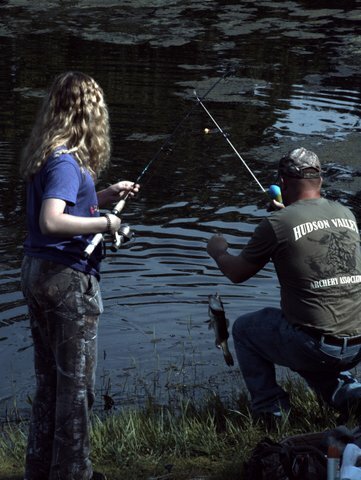 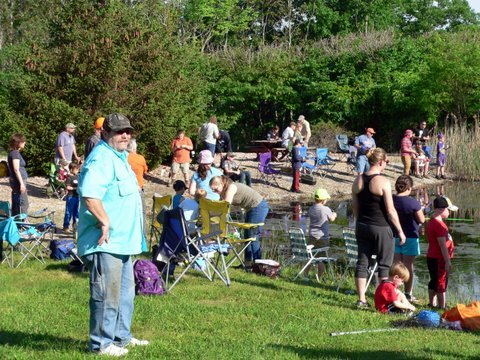 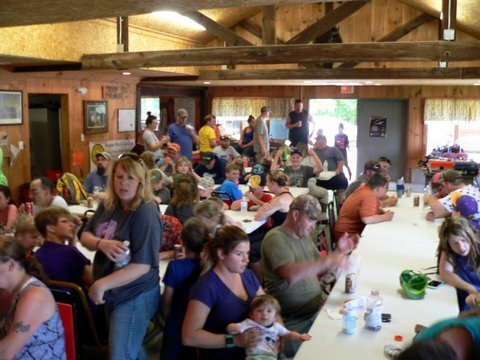 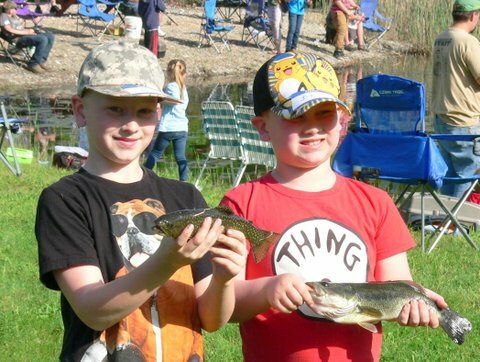 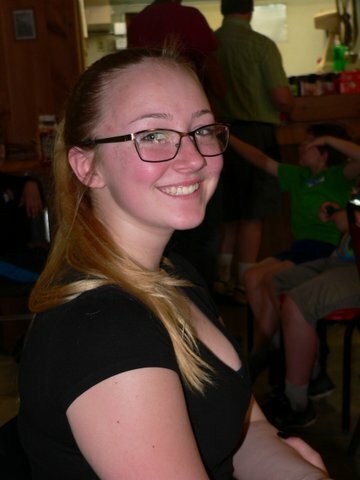 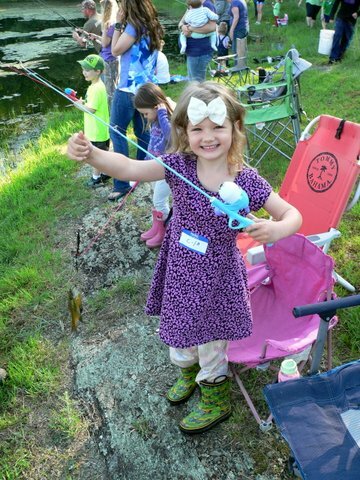 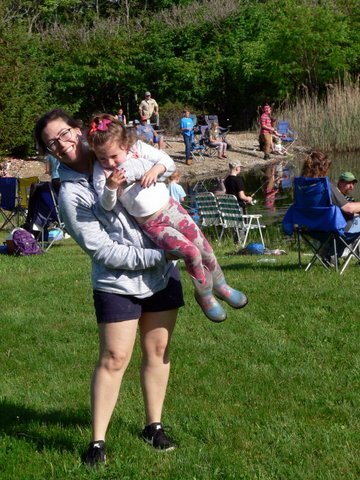 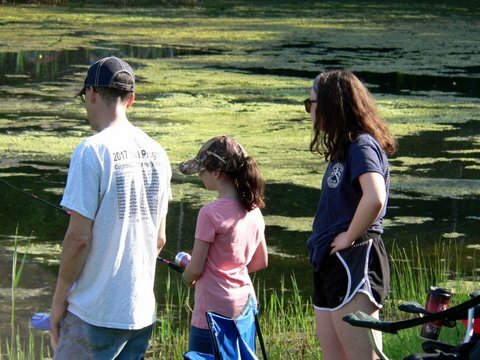 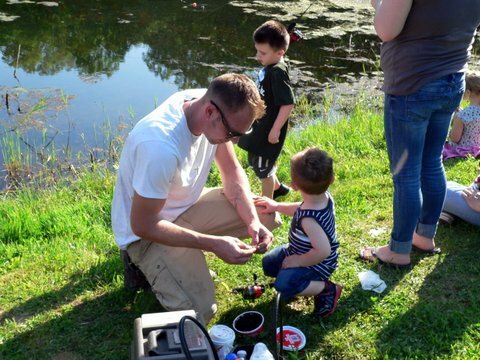 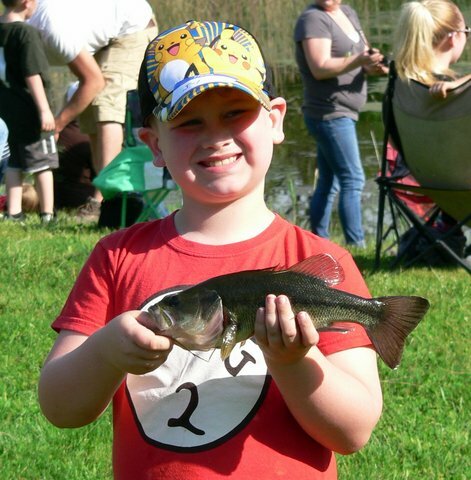 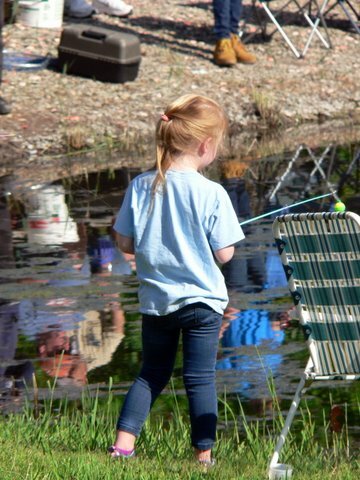 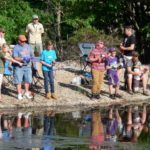 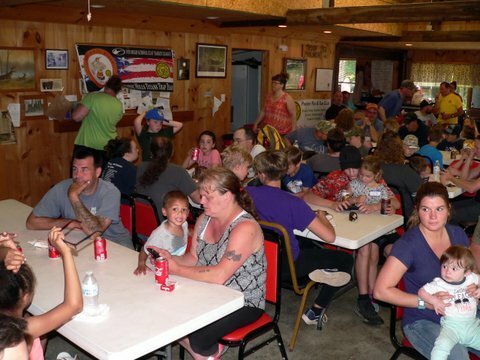 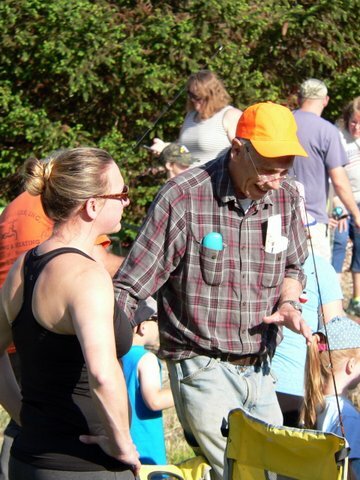 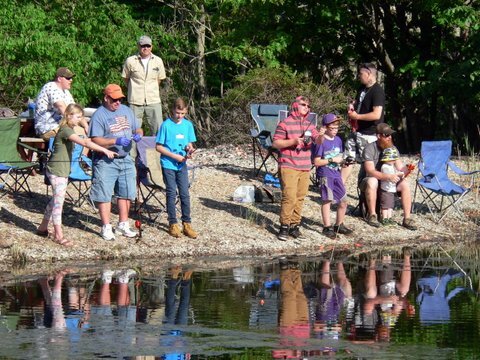 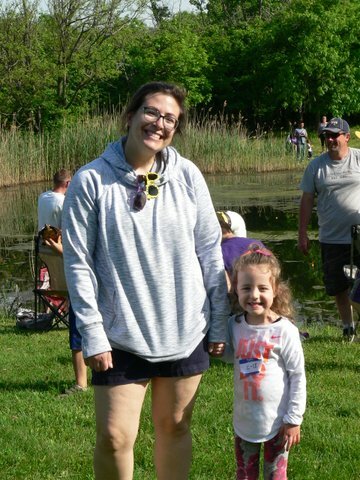 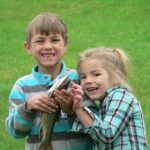 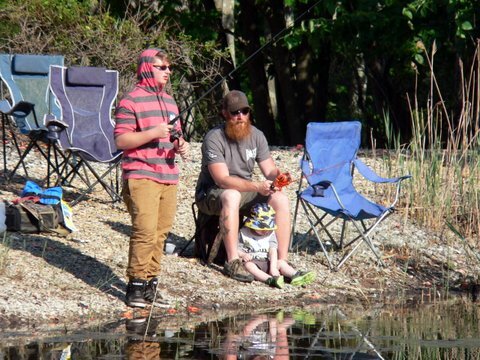 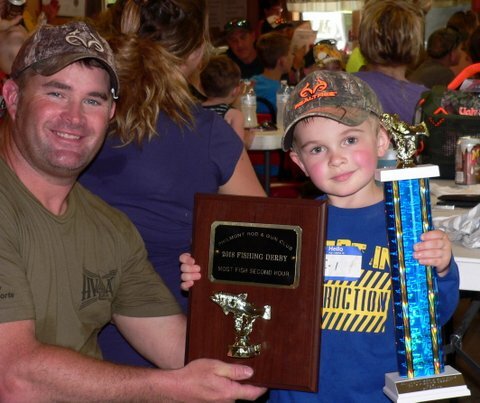 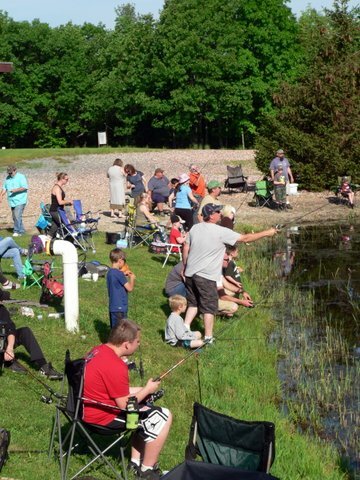 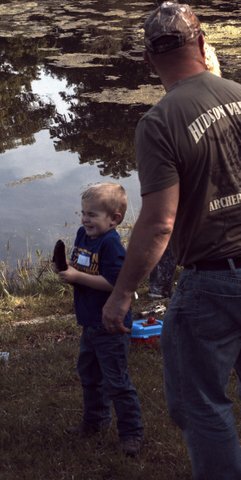 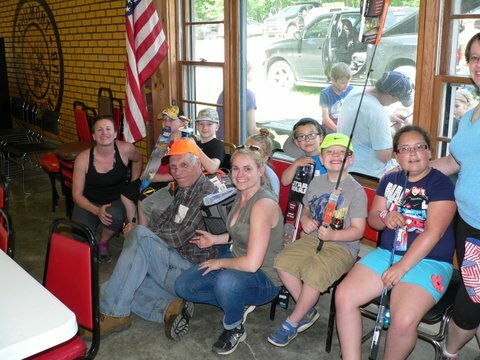 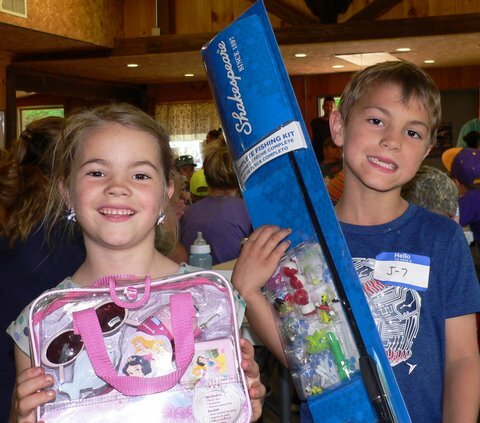 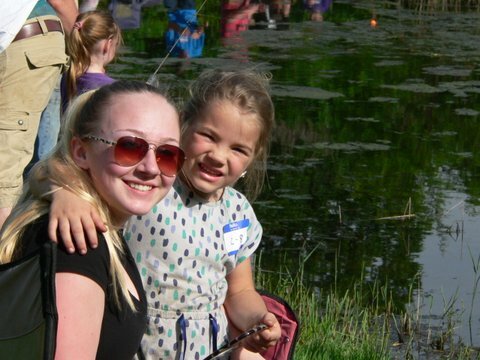 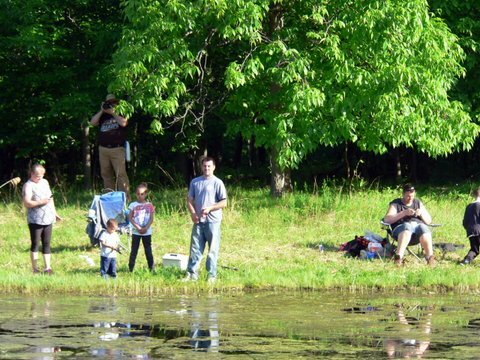 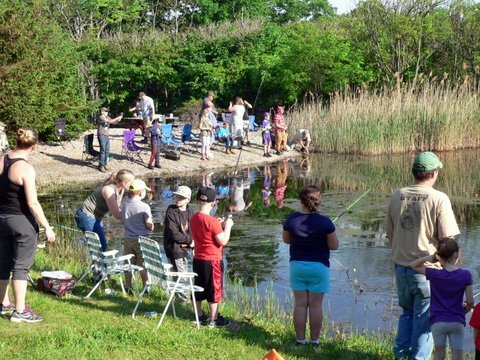 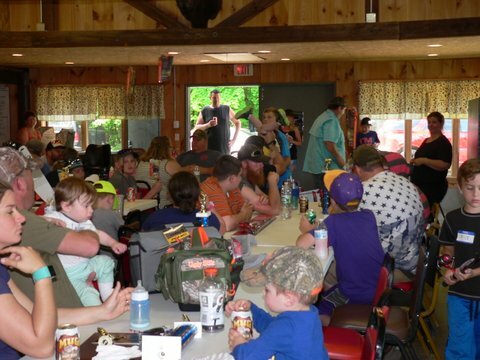 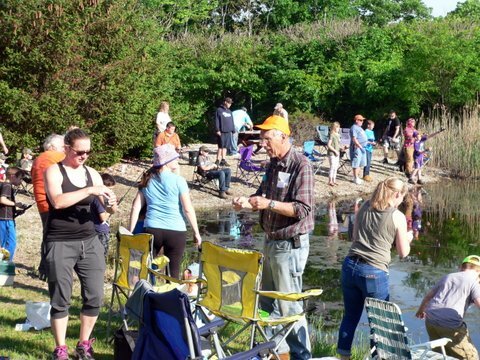 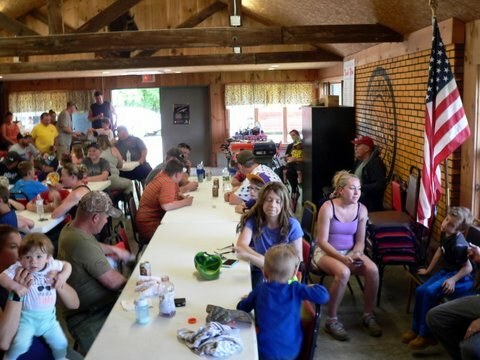 On Saturday, May 26th 2018 The Philmont Rod and Gun Club hosted its annual Fishing Derby. 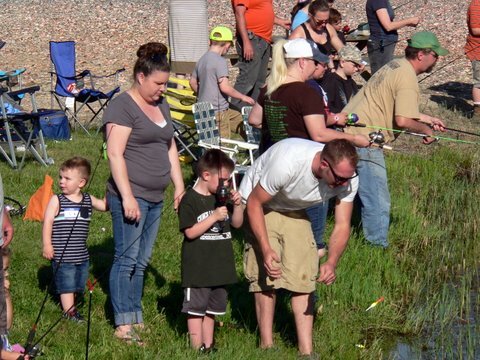 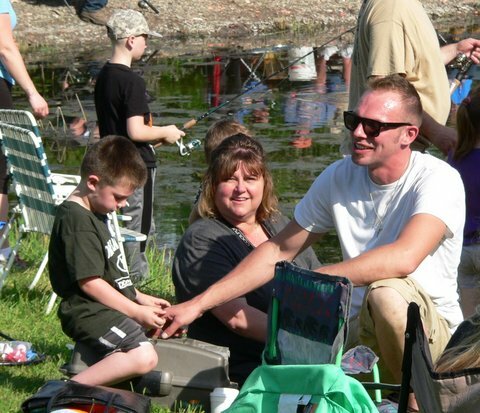 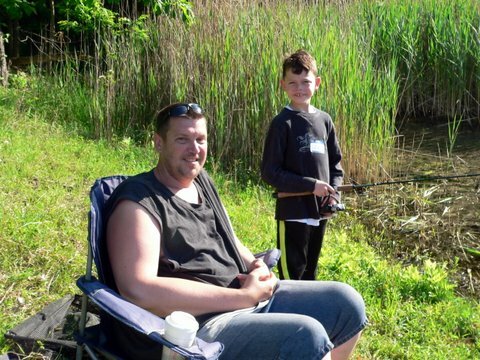 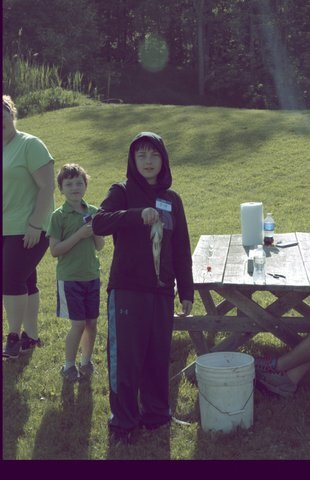 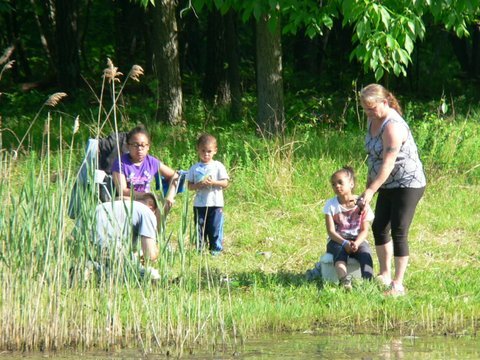 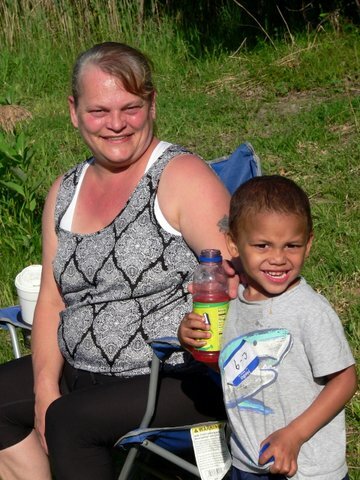 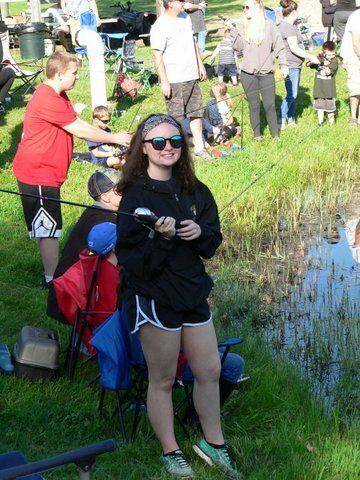 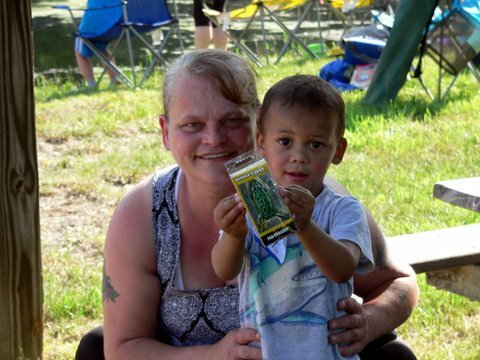 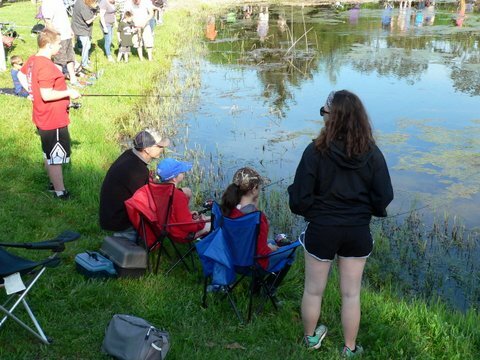 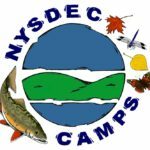 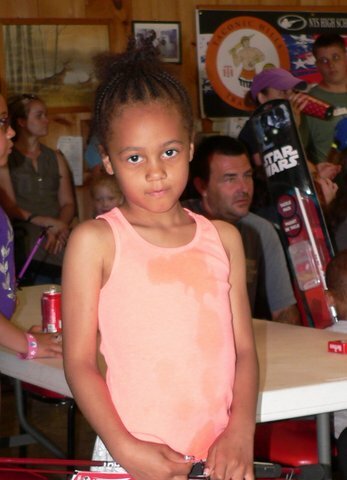 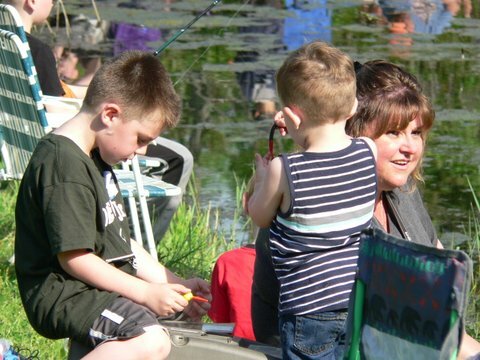 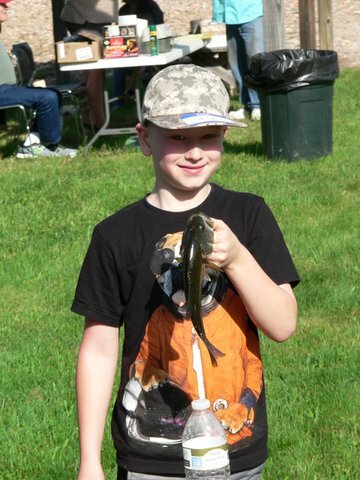 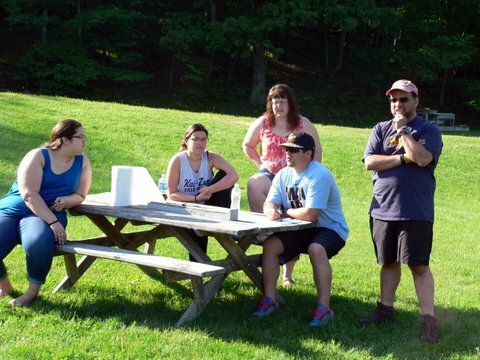 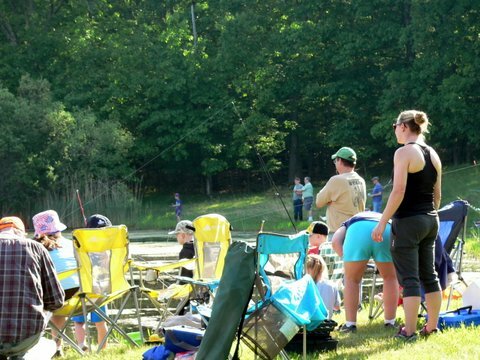 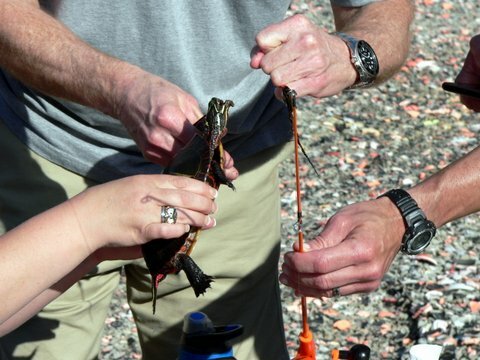 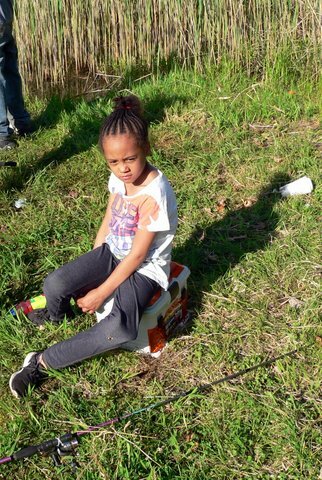 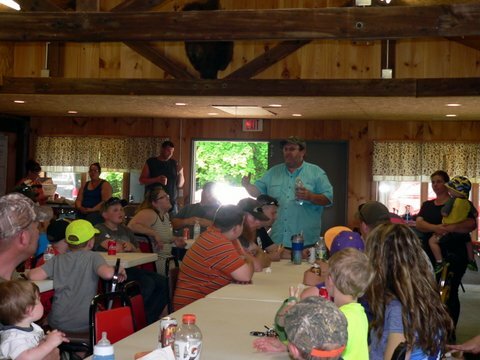 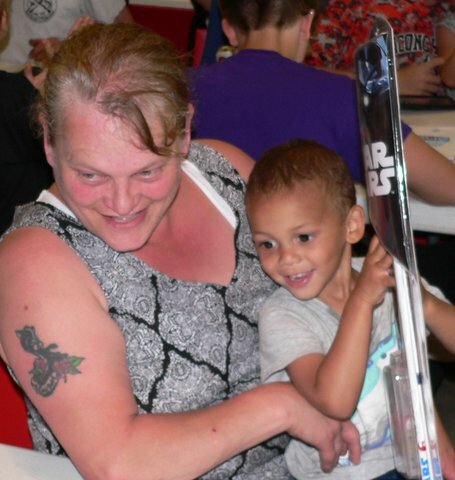 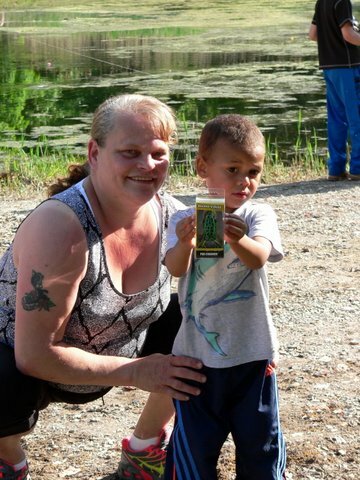 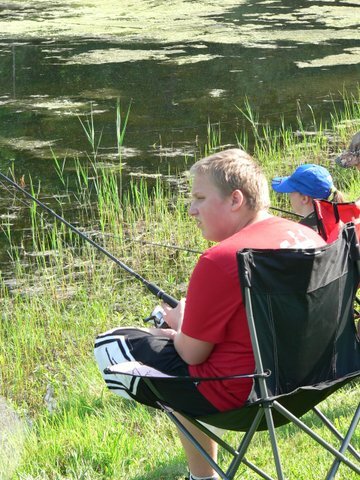 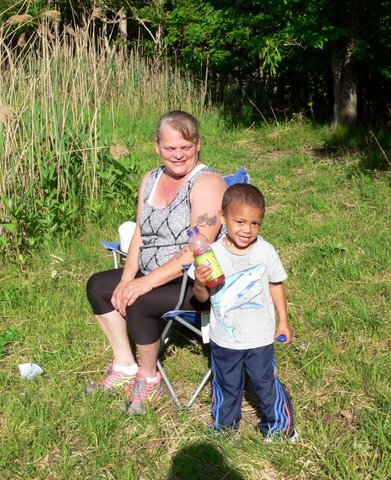 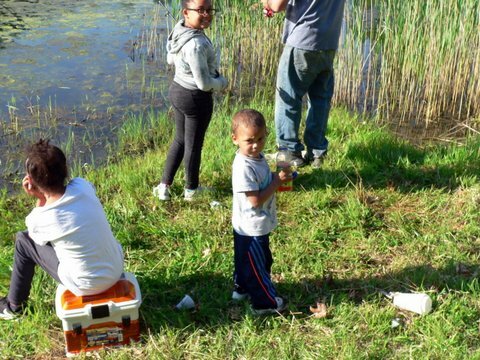 This annual event was open to the public to promote the sport of fishing among the youths of our community. 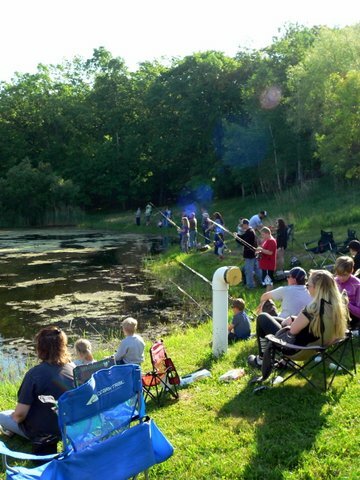 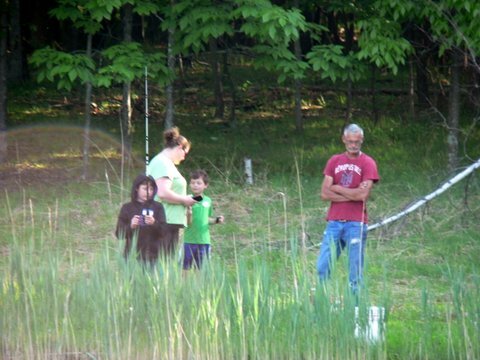 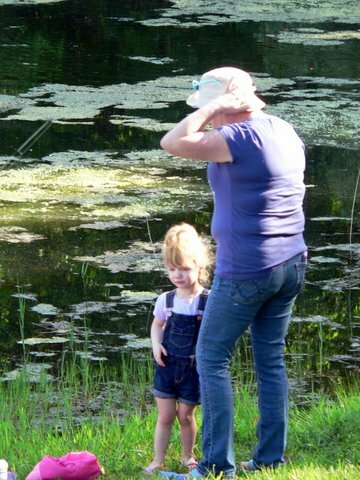 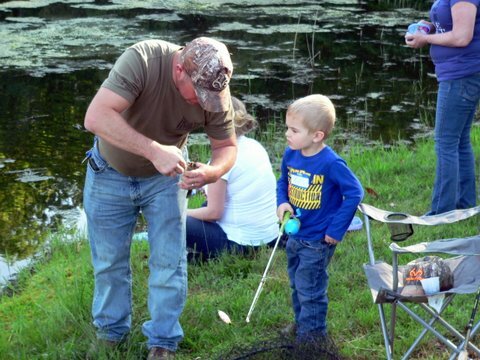 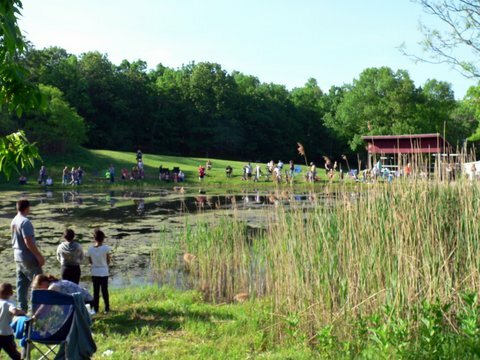 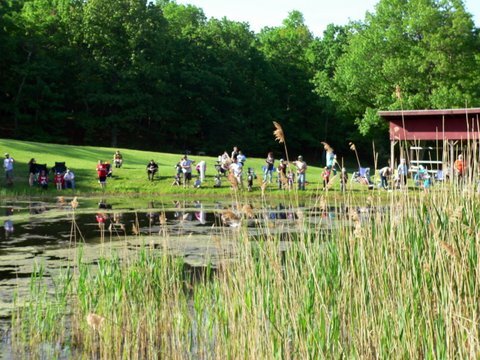 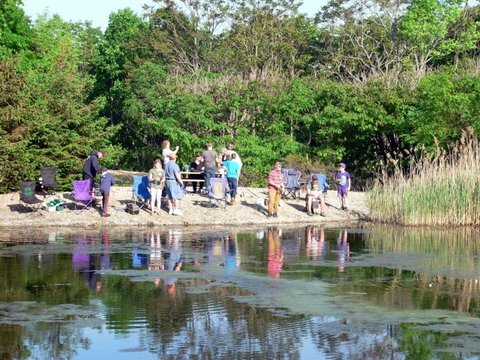 Over 400 fish were stocked into the club pond prior to the event. 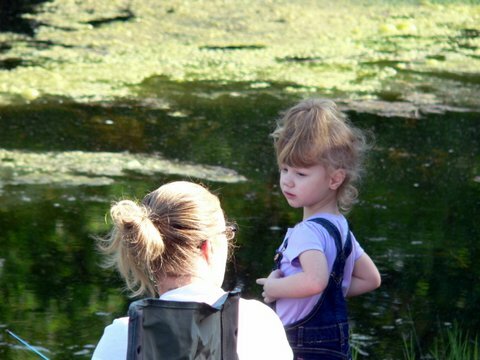 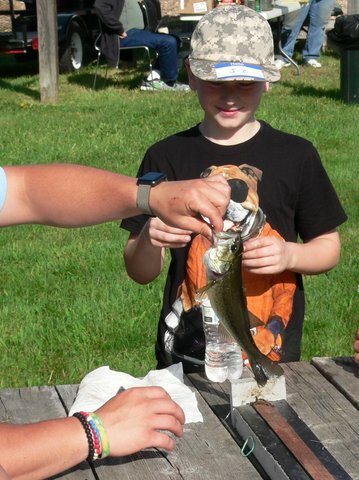 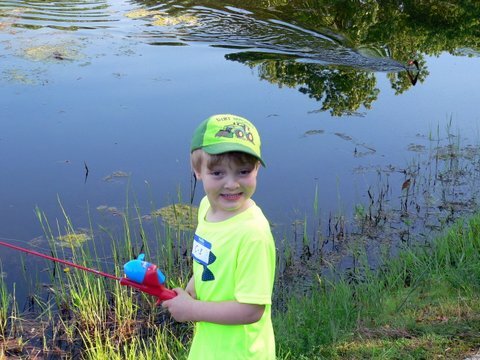 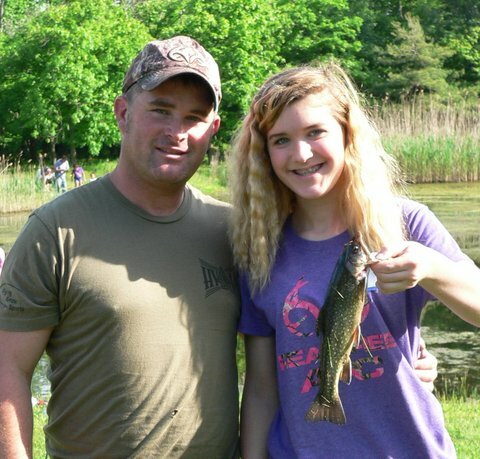 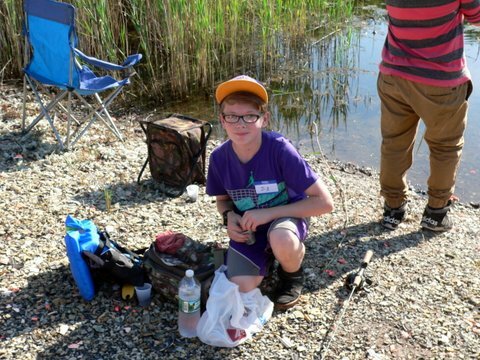 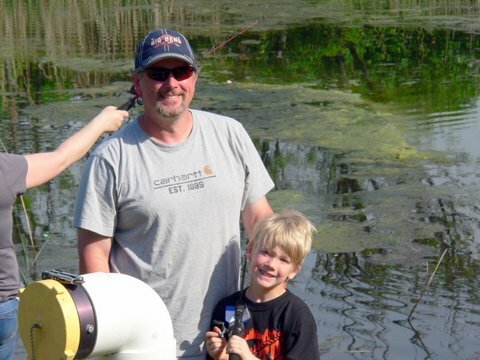 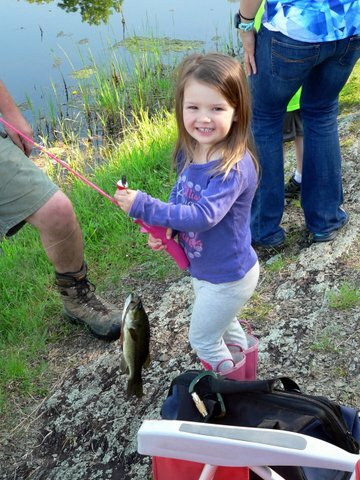 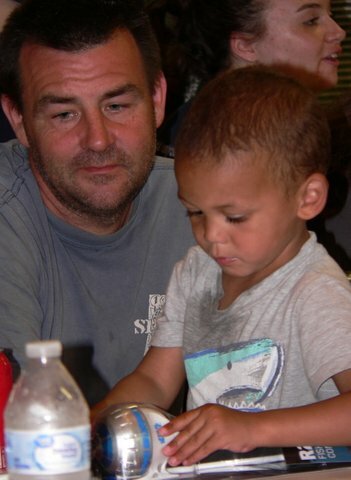 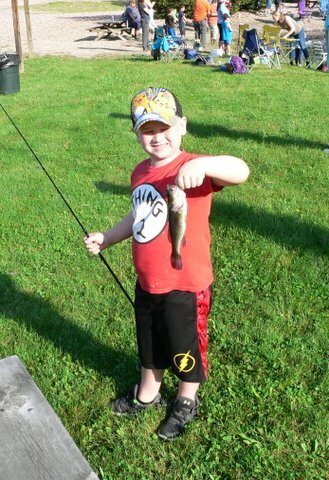 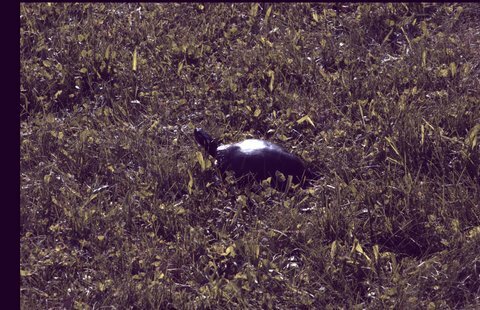 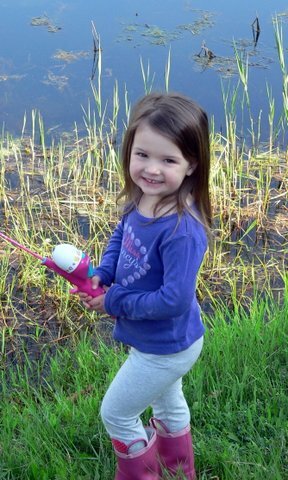 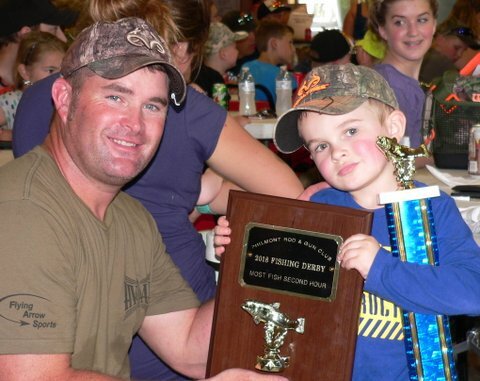 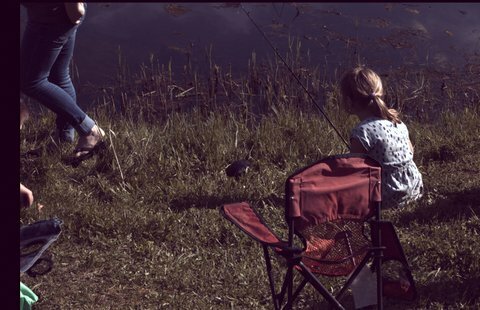 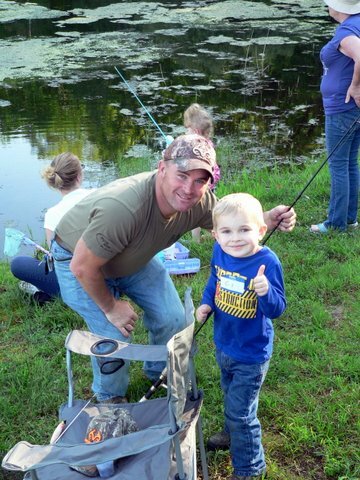 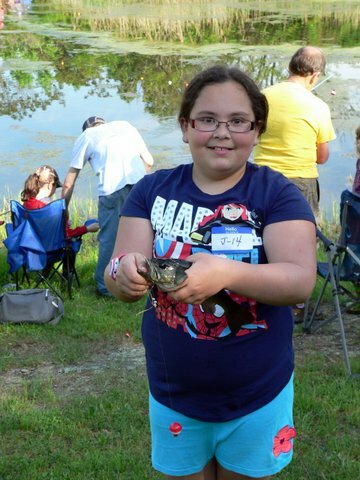 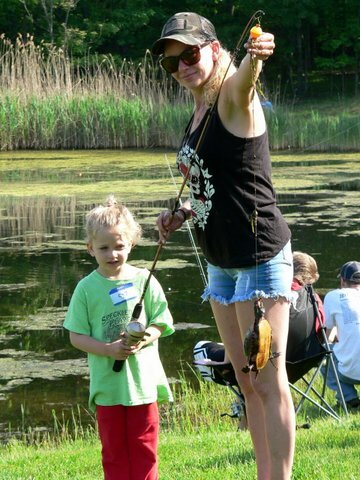 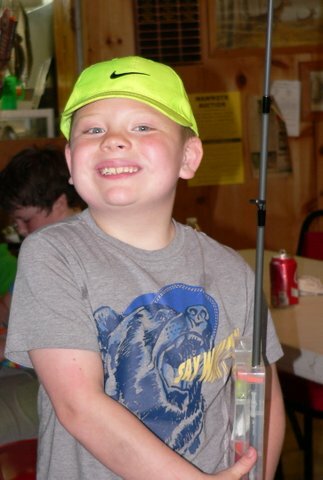 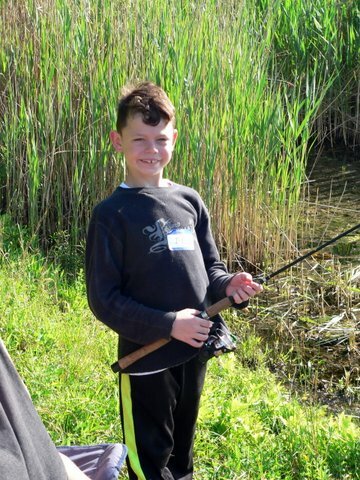 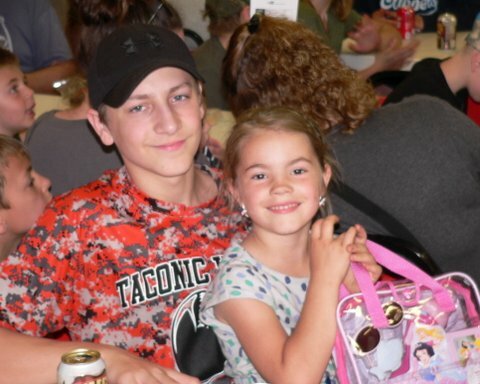 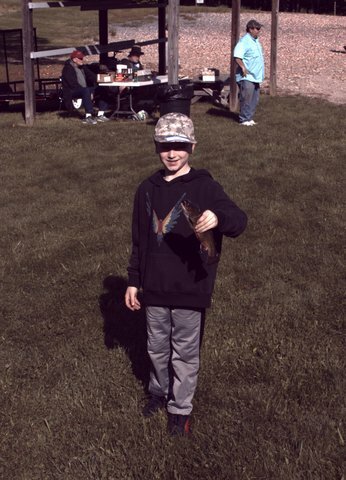 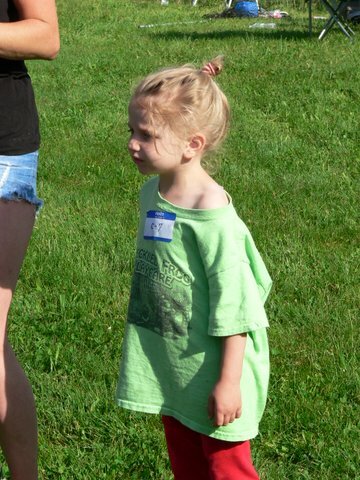 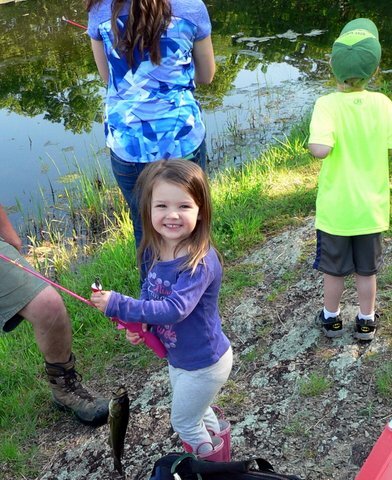 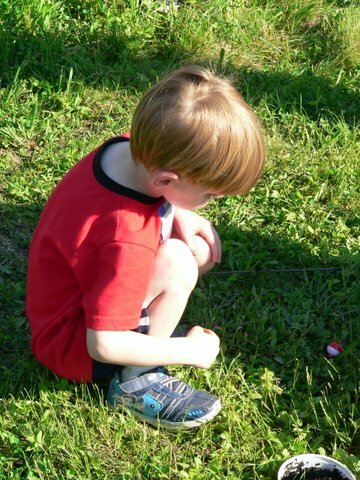 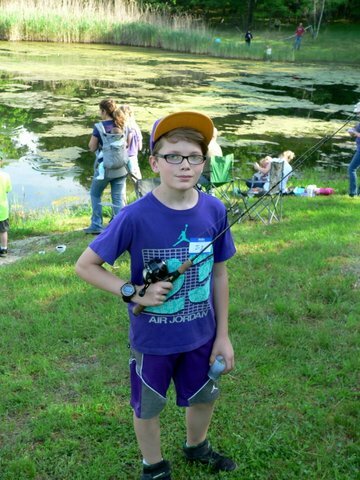 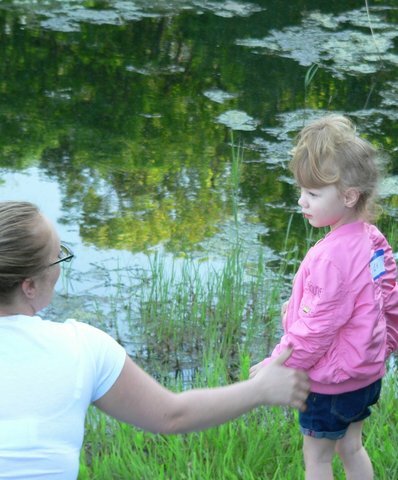 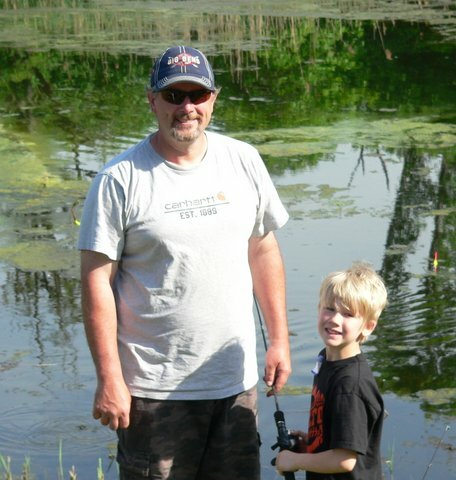 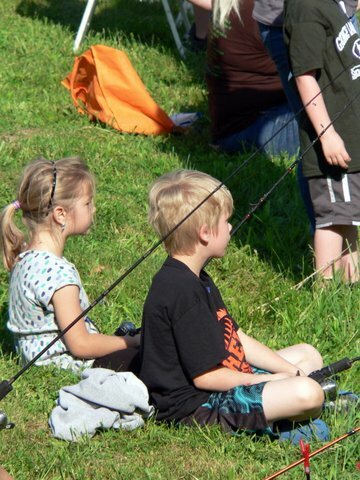 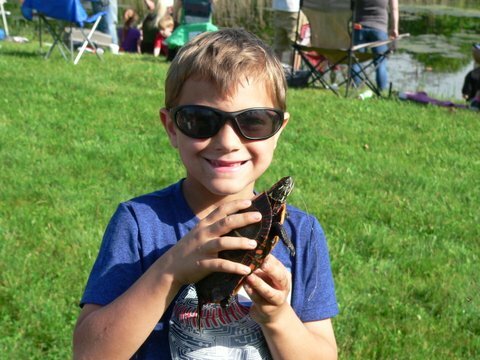 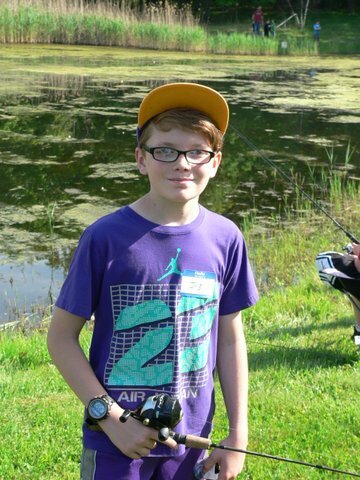 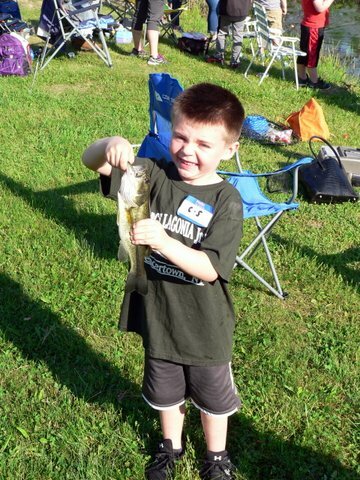 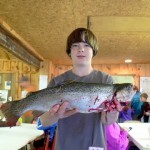 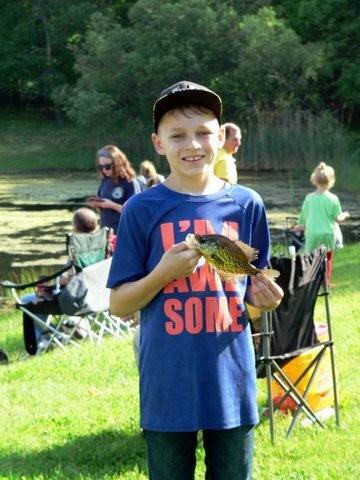 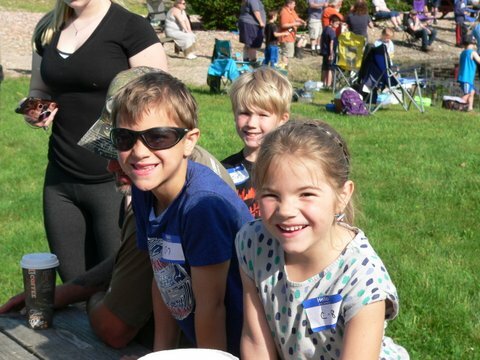 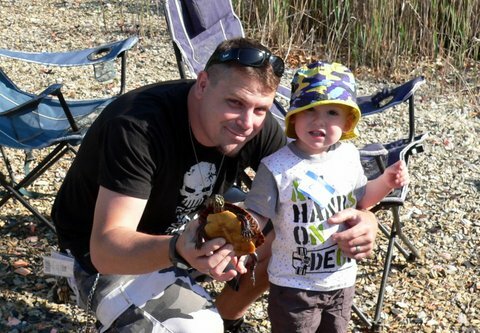 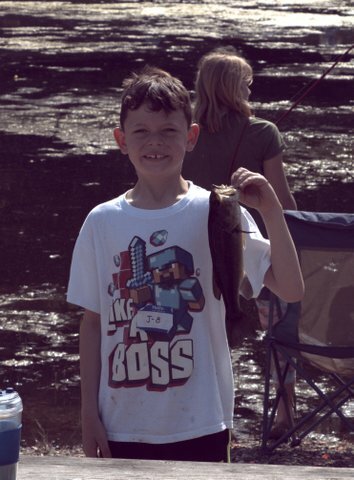 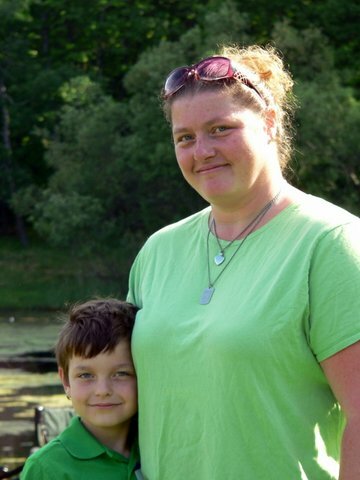 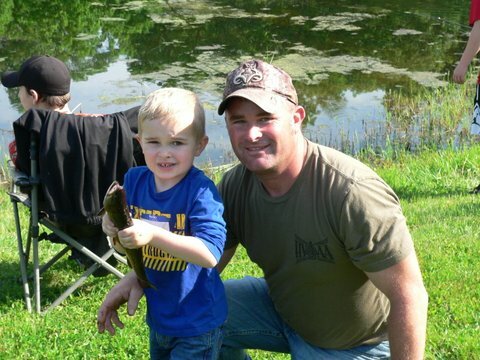 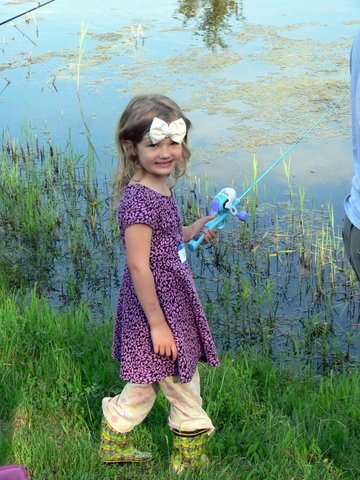 Fifty-nine (59) young anglers participated many fish were caught & a few turtles! 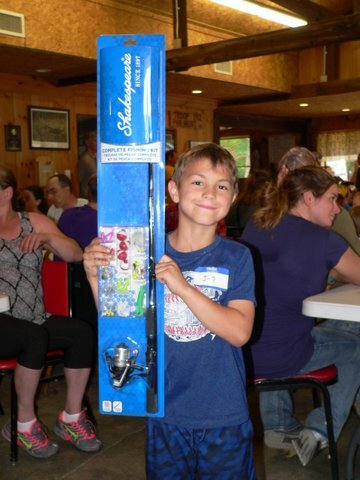 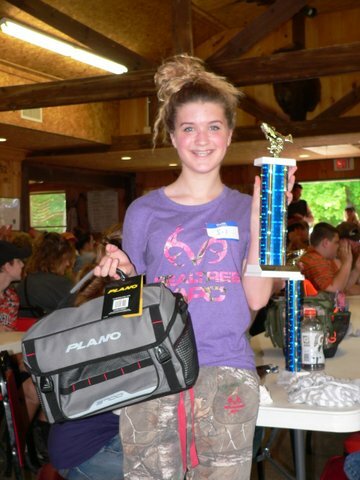 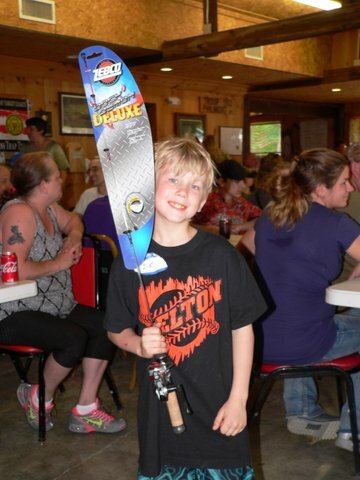 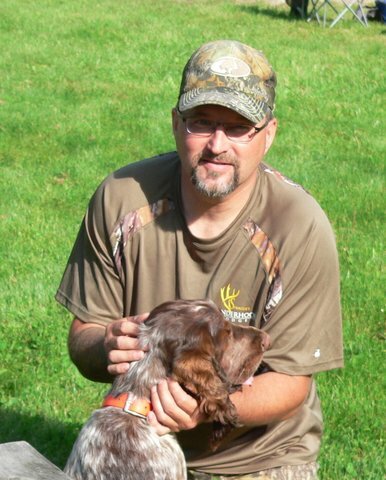 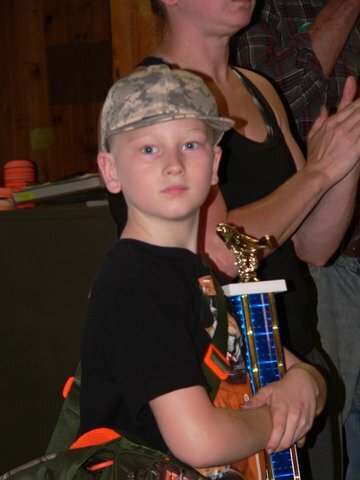 Each angler received, rod and reel combo or tackle box at the awards presentation. 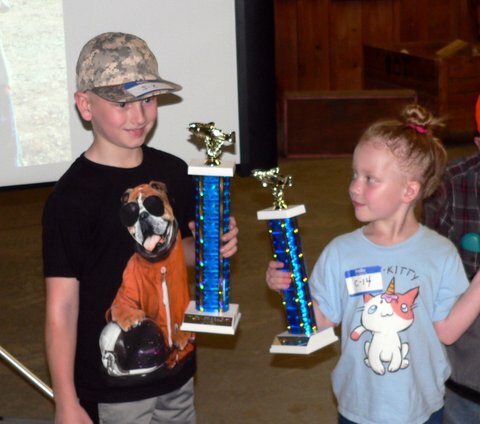 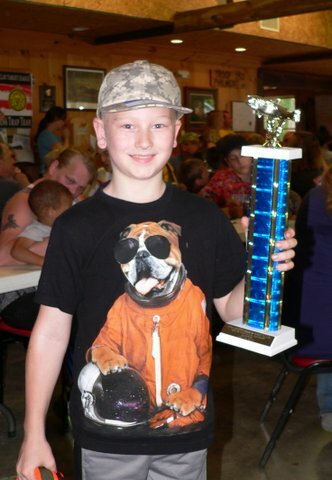 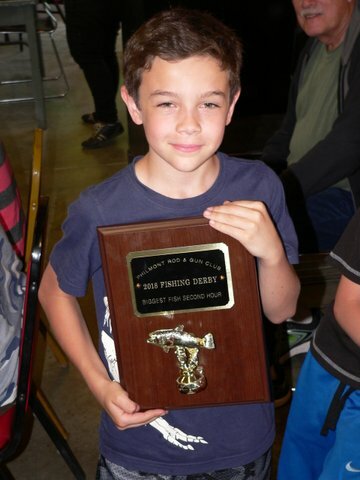 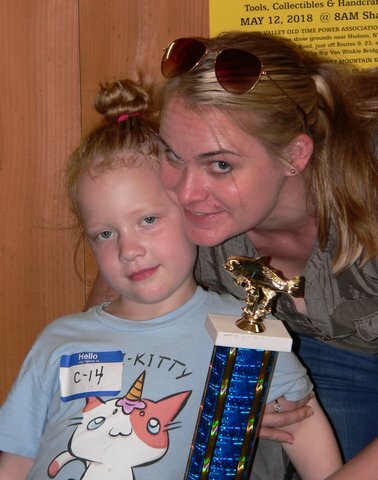 Trophies were presented to class winners. 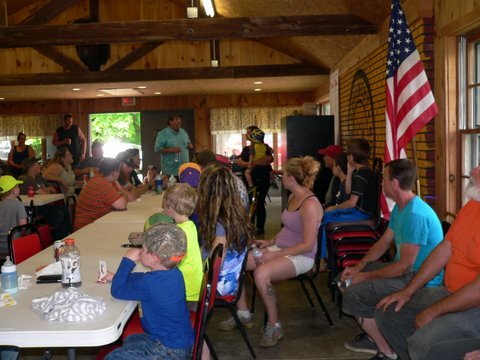 Lunch was served to the anglers and their escorts. 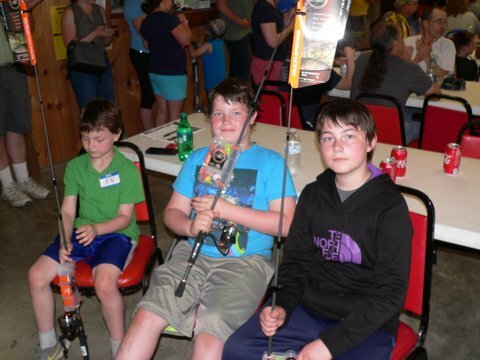 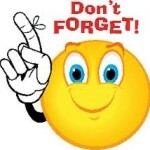 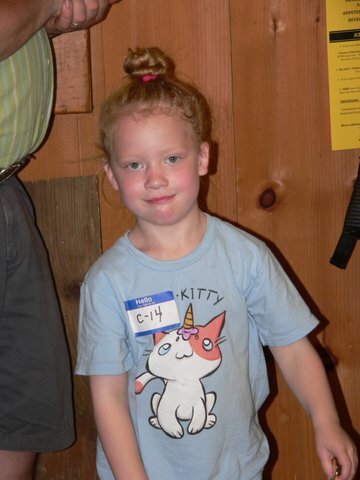 All participants had a fine time. 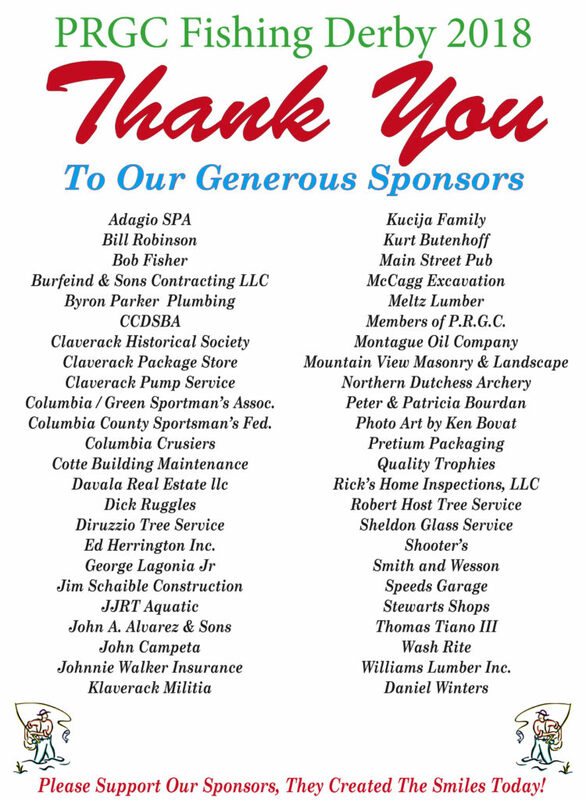 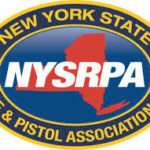 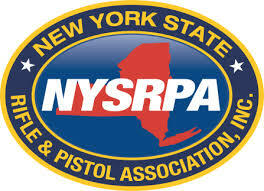 The following are the results for the Derby…….Results will be posted soon.